Welcome to 2552 W Lingard in WEST LANCASTER! 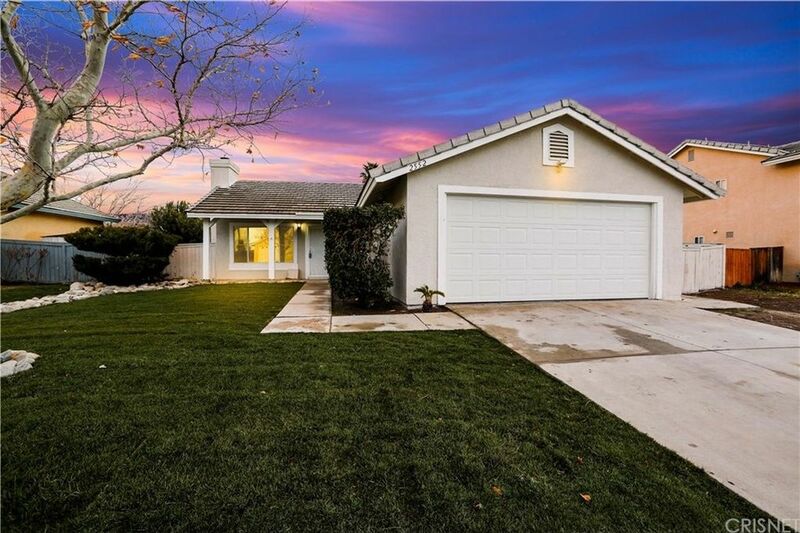 This fabulous home sits on a spacious lot of 7015 sqft with a beautifully landscaped and maintained front and Large Rear yard! Home features a great floor plan with a spacious living room and gorgeous brick fireplace, new carpet and tile flooring freshly laid in the home, baseboard moldings and of gorgeous upgrades throughout. The kitchen offers a cozy dining area, new granite counter-tops, and new stainless-steel appliances. Bathrooms are well-lit with new vanities and decorative mirrors, while the secondary bedrooms and master bedroom are spacious complete with ample closet space! There is also a wonderful backyard with tons of privacy! Come by and make this your home today! !